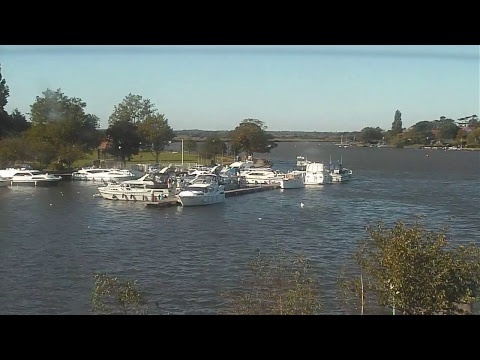 Beschreibung: Zitat: "Live-Cam - USA - Auburn - Alabama - North Ross St and East Glenn Ave. 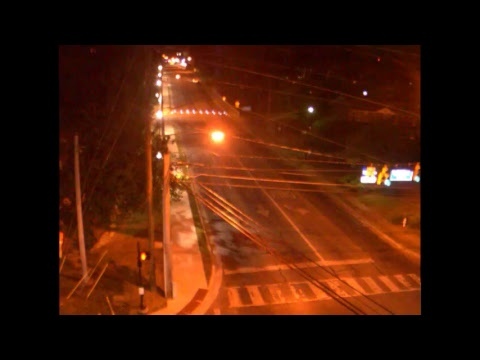 Located at the intersection of North Ross Street and East Glenn Avenue, this camera provides a view westward on East Glenn Avenue. The Douglas J. Watson Municipal Complex, housing the City's Public Safety, Planning and Public Works Departments, is directly to the left of the camera just beyond the tree line. Halfway down the block on the right is the entrance to Felton Little Park.